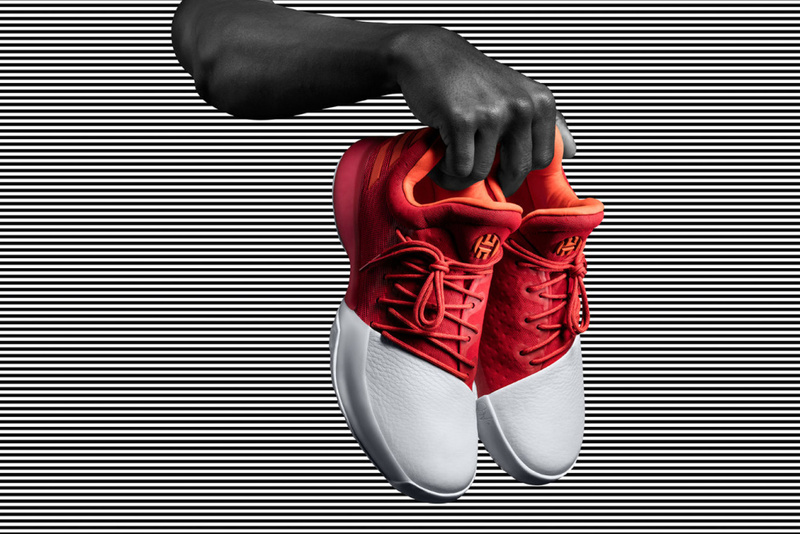 Nearly a year in the making since James Harden left Nike to sign with adidas in October 2015, the All-Star’s first signature shoe with the brand, titled “Harden Vol. 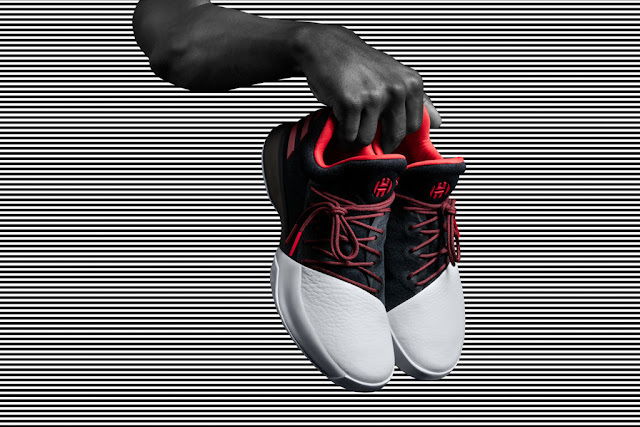 1,” has finally been revealed. 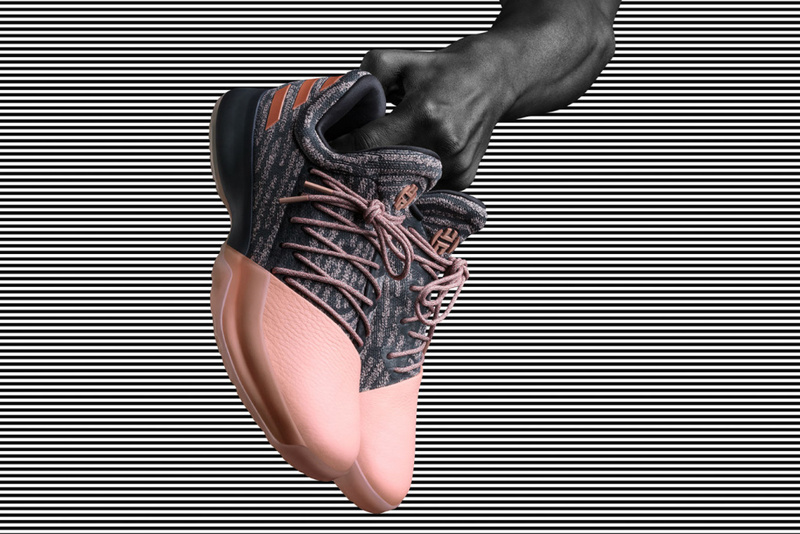 Including four different colorways, titled “Home,” “Cargo,” “Gila Monster” and “Pioneer” the unique color-blocked pattern and asymmetrical lacing came from a variety of needs observed from the Rockets guard as he moved on the court. In an interview with Sneaker News, VP of Basketball Design Brian Foresta mentioned that Harden’s personal experience of bruising his toes and constantly having others step on them led to the incorporation of leather in the toe box area. Additionally, the lacing along the lateral came from the need to relieve tension along the top of the foot. 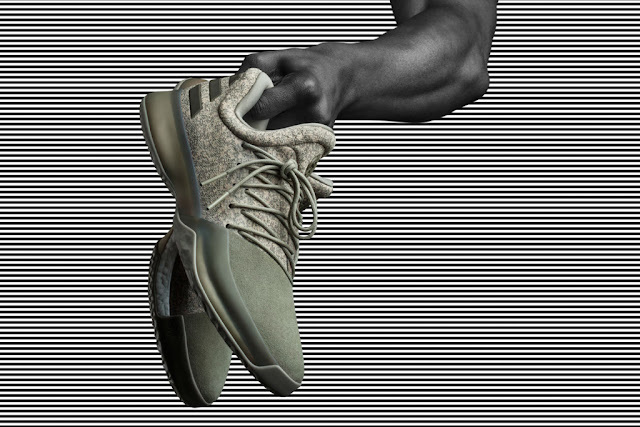 The silhouette also includes full-length Boost cushioning, a TPU support shank and “The Beard’s” engraved autograph along the medial. With Harden’s iconic persona, this shoe line is an extension of his personal style as well as the functionality he sought from a sneaker. Set for a release date of December 3, 2016, be sure to check back for additional updates.